Over the last few weeks I had the opportunity of working with the Joyent folks on the port of Go to Solaris1. As part of this work I noted that the Joyeurs were using their rather spiffy Manta service for sharing code snippets and build logs. This made the rest of us using Pastebin services feel rather Web 1.0. So, last weekend I sat down and wrote a simple Manta client in Go. As of this morning the total line count including tests was less than 450 lines. 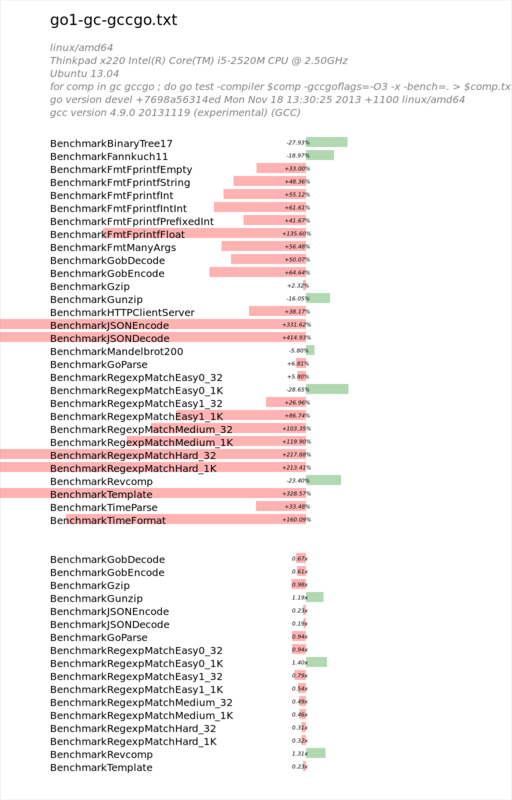 I don’t know how that compares to the Node.js or Java clients, but i’d be willing to bet it is far shorter thanks to the utility of the Go standard library. Code is on github, https://github.com/davecheney/manta. 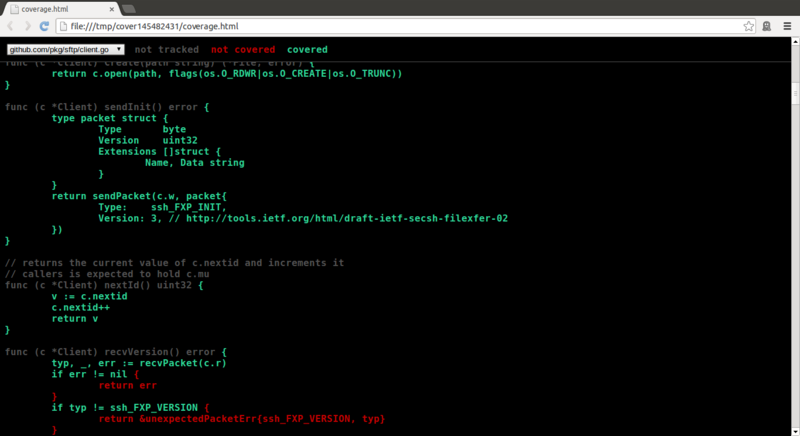 Also included are implementations of some of the Manta CLI utilities. Our port is actually called sunos/amd64 partly because Aram and I are nostalgic curmudgeons, but mainly because the OS X port of Go is called darwin. This entry was posted in Go, Programming and tagged joyent, manta, sunos on November 21, 2013 by Dave Cheney. In a previous post I blogged about the cover tool coming in Go 1.2 and a bash helper function I use to make the tool a little easier to use. Since then I’ve extended these helpers so I wanted to blog about the improvements. The first improvement is to be able to pass arguments to go test, this is done by setting COVERFLAGS before invoking the cover helper. As an example, I have defined a flag in the sftp package tests that allow me to switch the integration tests on and off. The cover in its default mode will give you a percentage coverage on a per function basis, but it doesn’t tell you which parts of the function are uncovered. 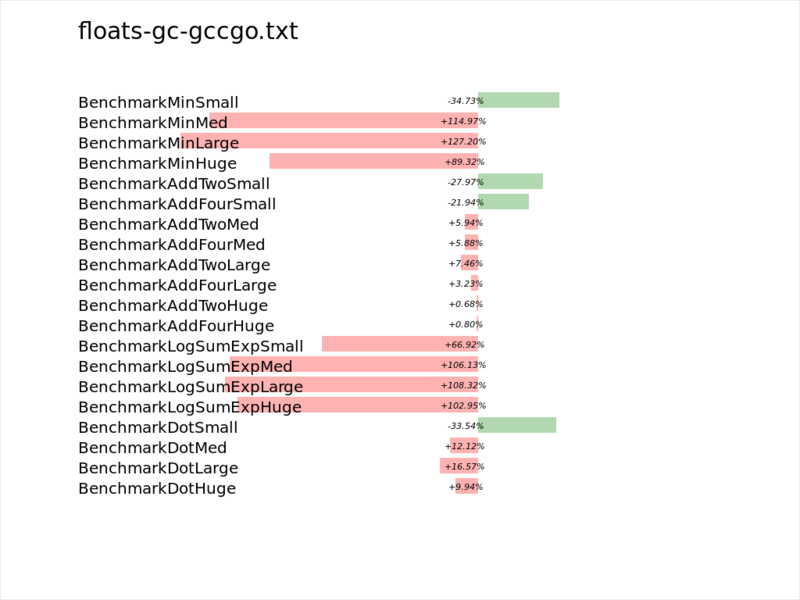 To explore the coverage report in detail, this helper runs the cover tool then opens a web browser with a html version of the coverage report. This entry was posted in Go, Programming and tagged cover, coverage on November 14, 2013 by Dave Cheney.